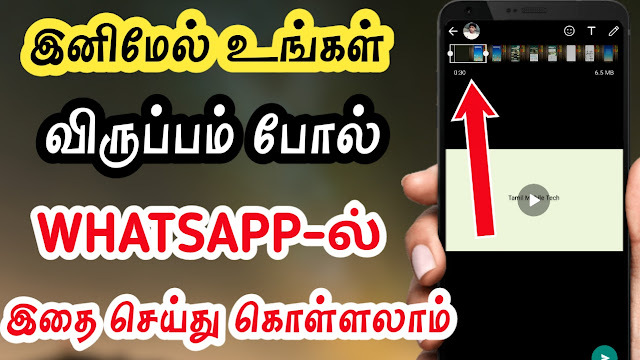 Hi, friends today in this post we have to see that how to check WhatsApp and other messenger messages in mobile. Please share this post with all your friends. Normally all peoples are like to check other persons messages. For example, Parents like to know their children’s mobile messages and like that all other lovers are also like to know their messages. For that this app is useful for them. 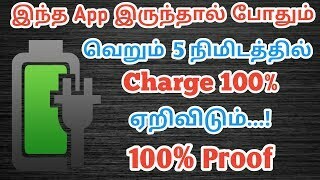 In this post, we can see that how to use this app. Let’s see here. This is the chat message app allows you to remotely access incoming chat messages of any chat application in the device. 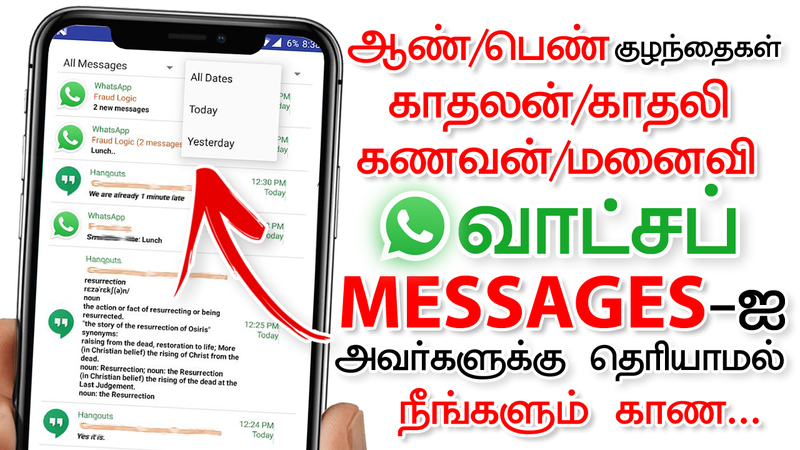 Currently, the app reads incoming messages of all messenger application. And there are more options are added too soon. This app displays a notification whenever the application runs in the background. The app doesn’t save anything in SD card or any public storage so that no one or other app can access anything from the app. 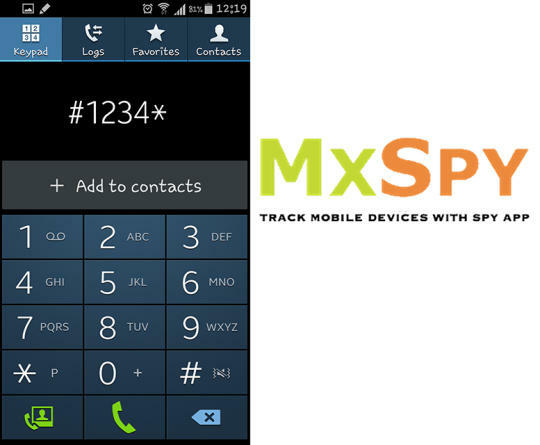 – It allows reading all messages from all chat apps installed in the device. – Filter messages with multiple options. 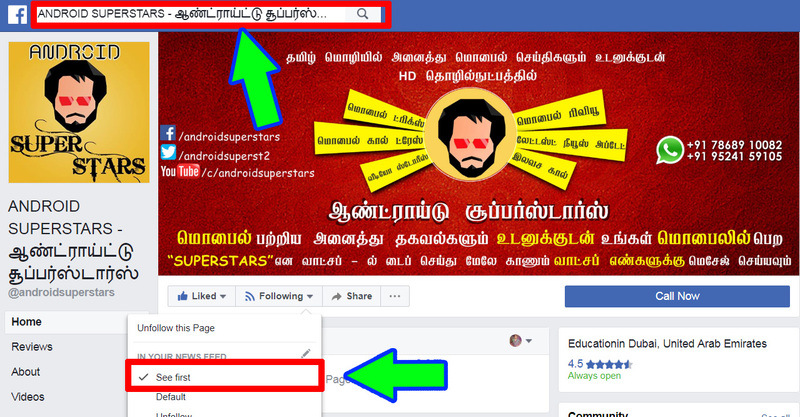 – Read chat messages without opening the chat application. – Easy navigation of messages from various apps.